Choose where to post, describe your goals, and set a deadline. Then, add video, images, links, and hashtags. We have a list of influencers on different topics who regularly post on social media with tons of followers. An influencer will write what you want: review, tip or post that doesn't look like an agressive advertising. 4Track posts and see analytics. You can follow the general analytics or separately in every single post. The price depends on reach and engagement. Platform for self-service travel planning wanted to increase awareness about its catalog of airline discounts and attract new customers. 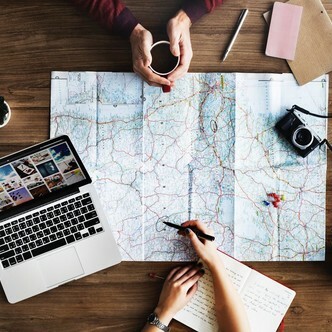 Creators had to make a post about traveling, natively mentioning about a TripMyDream new service. 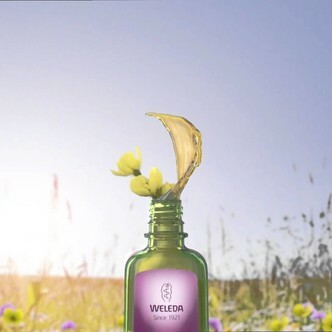 The task of the Weleda cosmetic brand was to raise awareness of the target audience about the quality, naturalness and environmental friendliness of their products. Creators had to test the products, make a unique post with the mention of the brand on Facebook, Instagram or YouTube, and also share a link to ‘giveaway’ contest. 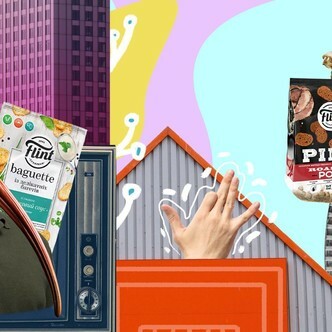 Ukrainian production of snacks "Flint", wanted to announce the discounts offer on their website. Influencers had to inform their audience about this offer and told about a large number of prizes. 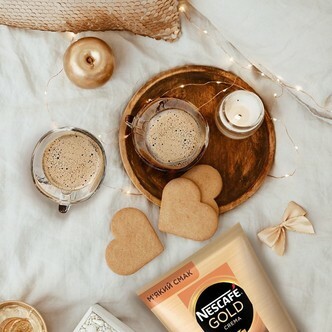 The Nescafe company wanted to tell about their flash mob with the help of influencers. Influencers had to take part in the flash mob and shared it with their audience. 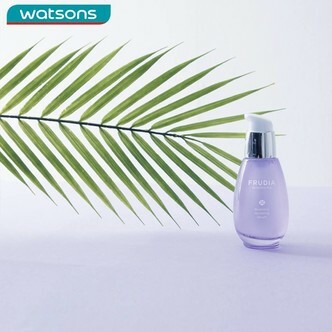 Watsons wanted to increase awareness about it’s online service and delivering service and get new online customers. Influencers had write posts about possibility of ordering products online and convenient delivery from the store.